Address 43 W. Galena Blvd. A member-driven business association, the Aurora Regional Chamber of Commerce is a catalyst for business development in the greater Aurora region. 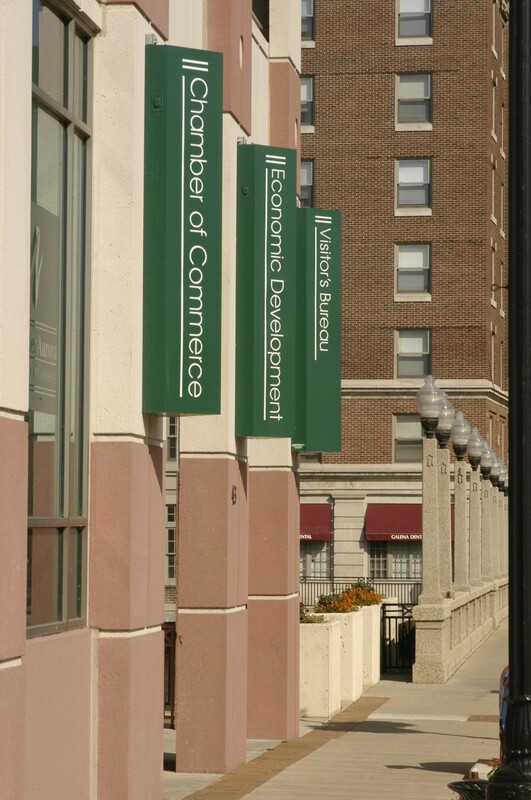 Within its four divisions — economic development, community development, member services and business advocacy — the Chamber provides more than 300 programs, services and activities for the benefit of its members. The Aurora Regional Chamber of Commerce is 5 Star Accredited by the U.S. Chamber of Commerce; only two percent (2%) of the nearly 7,000 chambers in the United States can claim this distinction. To find out more, visit us today at AuroraChamber.com or stop by our offices in downtown Aurora on the northeast corner of Galena and River on the first floor of the parking garage. Address 20 E. Downer Pl. Each floor is filled with art and history. The first floor houses a gift shop with plenty of Aurora-themed items; the second floor is home to “Aurora Story,” an eclectic look at Aurora’s past through vintage, iconic relics; and the third floor features rotating exhibits hosted by Aurora Public Art. It is free to visit the museum. Donations are appreciated. Hours are Wed-Sat, Noon to 4 p.m. and First Fridays from 6 to 9 p.m.
Paramount Theatre is an exquisite and historical entertainment hall accommodating nearly daily productions. 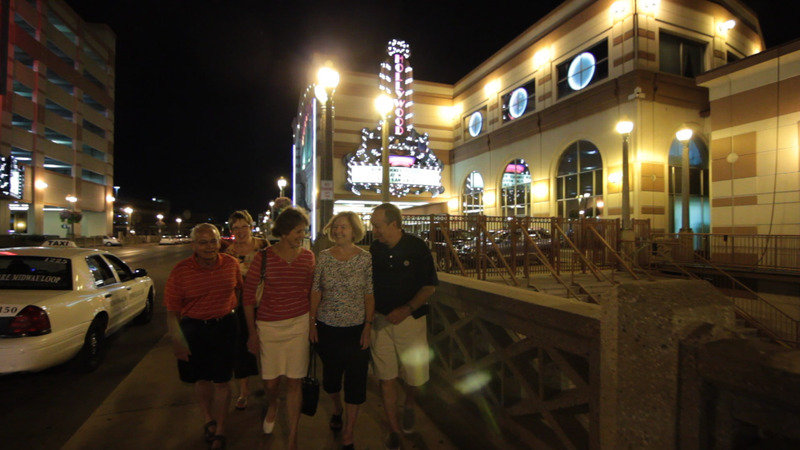 Riverfront Playhouse is a tucked away treasure in downtown Aurora. Located along the bricked Water Street Mall, this local theatre company operates year-round providing entertainment nearly every weekend presenting comedies, murder mysteries, thrillers and original plays and some children’s productions. Ticket discounts available on Facebook and Foursquare. Check out their website or social media pages for the current offering. Address 57 S. LaSalle St.